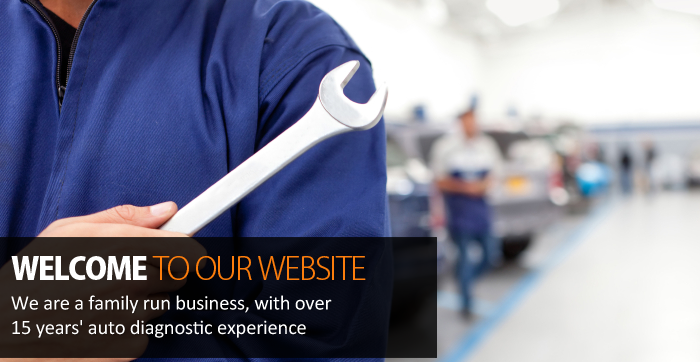 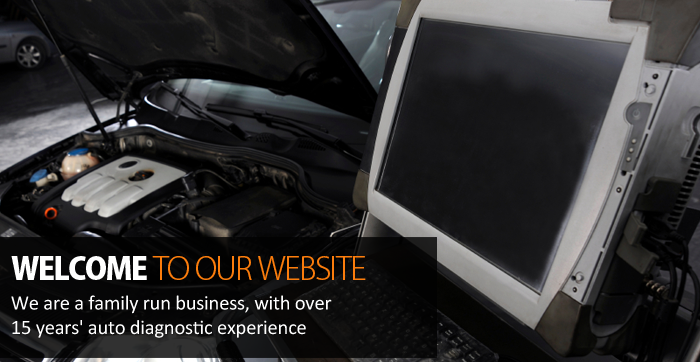 We are a family run business, with over 15 years' auto diagnostic experience. 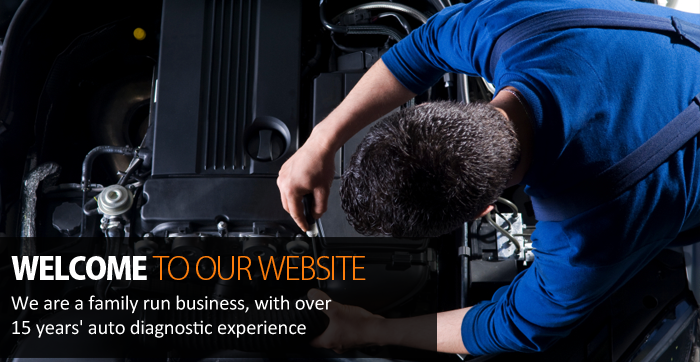 Dealer Trained Master Technicians, using the latest innovations in Motor Trade technologies, making sure that your car receives the attention it deserves. 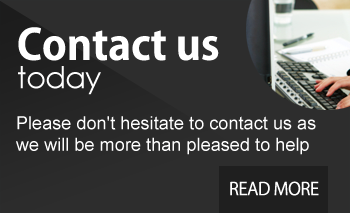 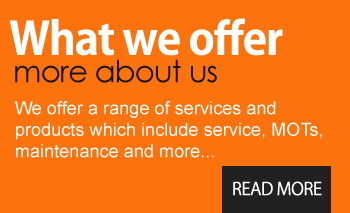 Find more about us give us a call!